Stock status is current as of 4/25/2019 6:18 AMET. Need remote server management? HPE iLO Advanced or HPE iLO Advanced for BladeSystem license provides premium remote functionality for your enterprise datacenter. With the latest HPE ProLiant Servers you gain unprecedented speed, scale and simplicity with iLO Federation technology. iLO Federation offers built-in rapid discovery of all iLOs, group configurations, group health status, and ability to determine which servers have iLO licenses. 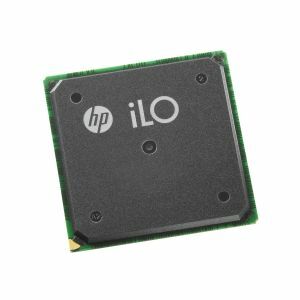 With an HPE iLO Advanced license, you can enable the full implementation of iLO Federation management for features such as Group Firmware Updates, Group Virtual Media, Group Power Control, Group Power Capping and Group License Activation.